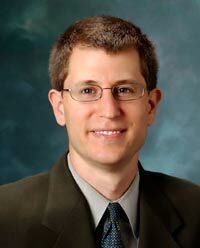 Ari Tuckman, PsyD, MBA, is a clinical psychologist in private practice in West Chester, PA. He is the author of Integrative Treatment for Adult ADHD: A Practical, Easy-to-Use Guide for Clinicians and is a regular columnist for myADHD.com's e-newsletter. He is a frequent presenter for professionals and members of the public.Disclosure:Financial - Dr. Tuckman holds a position on the advisory committee of and receives a consulting fee from Shire.Nonfinancial - No relevant nonfinancial relationships exist.